The present 100-krone note is portraying Kirsten Flagstad (1895-1962), opera singer and first director of the Norwegian National Opera. The new banknote series will feature the sea as the theme, reflecting its importance for Norway’s business sector and economic prosperity. For the first time, no influential Norwegians will be portrayed. Norges Bank (Norway’s central bank) started work on the new banknote series in autumn 2012. This will be the eighth series. There is a need to enhance banknote security to ensure that current and future Norwegian banknotes are resistant to counterfeiting. 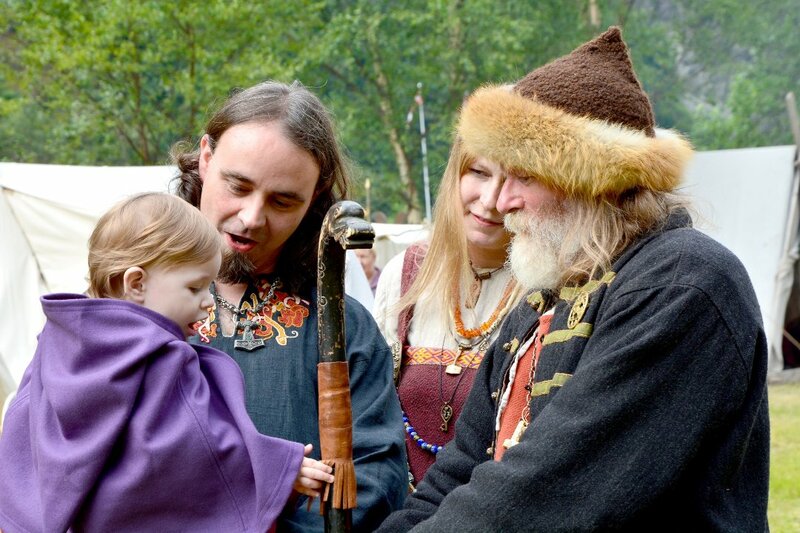 The work is well underway and a number of important decisions concerning the new series were made by Norges Bank’s Executive Board in the fourth quarter of 2013. The theme, denomination breakdown, material, colors, language and size of the notes have now been decided. The 200-krone note is portraying Professor Kristian Birkeland (1867-1917), physicist, inventor, and one of the founders of Norwegian Hydro. “Finding a theme for the new banknote series has been an extensive and exciting process, with a creative input of ideas from various contributors,” says Trond Eklund, Director of Norges Bank’s Cashier’s Department. Norges Bank has sought to find a theme that runs through the banknote denominations, binding them together into a banknote series. “The Sea” provides a virtually infinite array of visual possibilities. The theme will be reflected both on the obverse and reverse face of the notes, breaking with the tradition of portraiture. The 500-krone note is portraying Sigrid Undset (1882-1949), writer and winner of the Nobel Prize in Literature in 1928. “We have chosen a theme we consider to be original and particularly relevant for Norway, which is a small country but a major coastal nation. Norway has a total coastline of 83 000 km, the longest in Europe. The use of marine resources, combined with the use of the sea as a transport artery, has been crucial to the development of Norway’s economy and society,” says Eklund. The current denomination breakdown of 50 – 100 – 200 – 500 – 1000 kroner and the current main colours will be retained for the new series. All the notes, which will be printed on cotton paper, will be 70 mm in height, but the width will increase with each denomination by 7 mm. This means that the 50 krone note will be 126 mm wide, while the 1000 krone note will be 154 mm wide. The Bank’s official name will continue to be written in Norway’s two official written languages, Bokmål and Nynorsk, i.e. Norges Bank and Noregs Bank. The 1000-krone note is portraying Edvard Munch (1863-1944), expressionist painter and graphic artist. 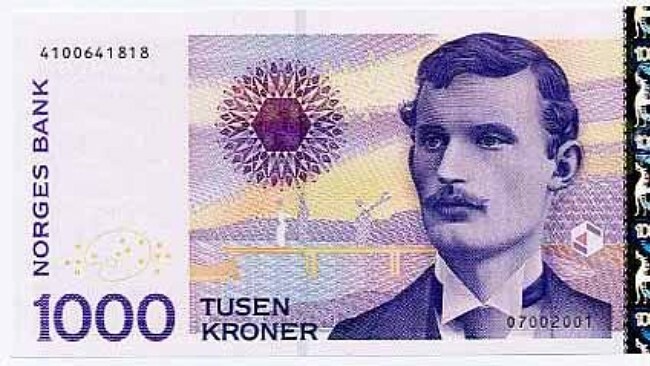 The 50-krone note is portraying Peter Christen Asbjørnsen (1812-1885), collector of Norwegian fairy tales. For the original article and contact information please go here.